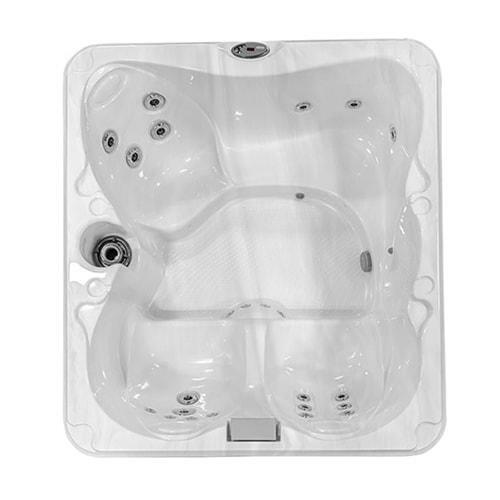 Experience famous Jacuzzi® patented-jet hydrotherapy in spas that maximize energy efficiency. 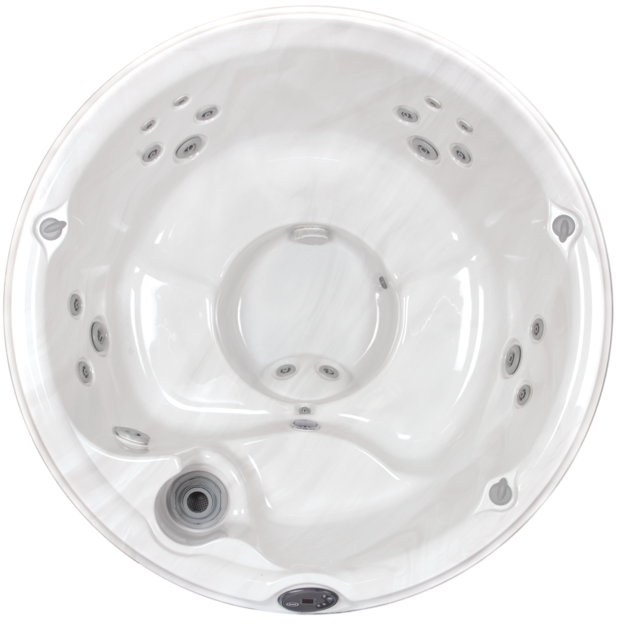 Designed and tested in an independently certified chamber*, the J-LX and J-LXL with lounge seating minimize your hot tub operating costs. Fresh styling includes a new, patented top-deck design that eliminates exposed acrylic. Stainless steel accents add a clean, contemporary look, and UV- and weather-resistant materials improve durability. 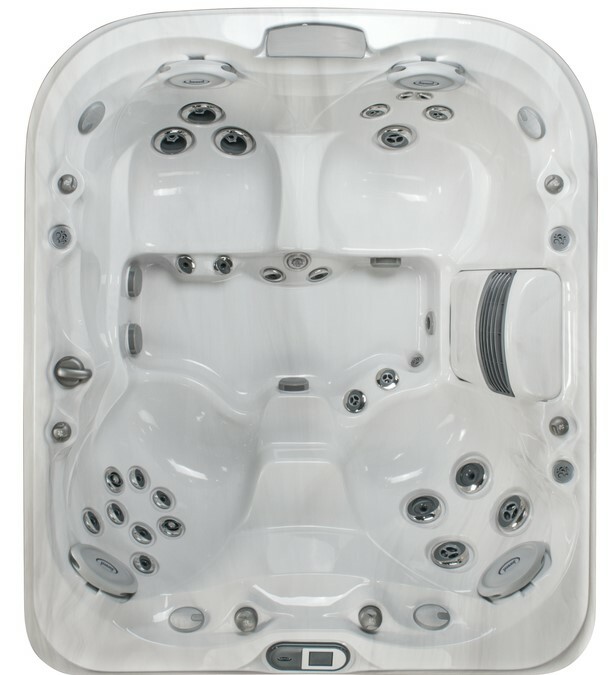 Besides being beautiful, the J-LX spas are all about luxury and ease. 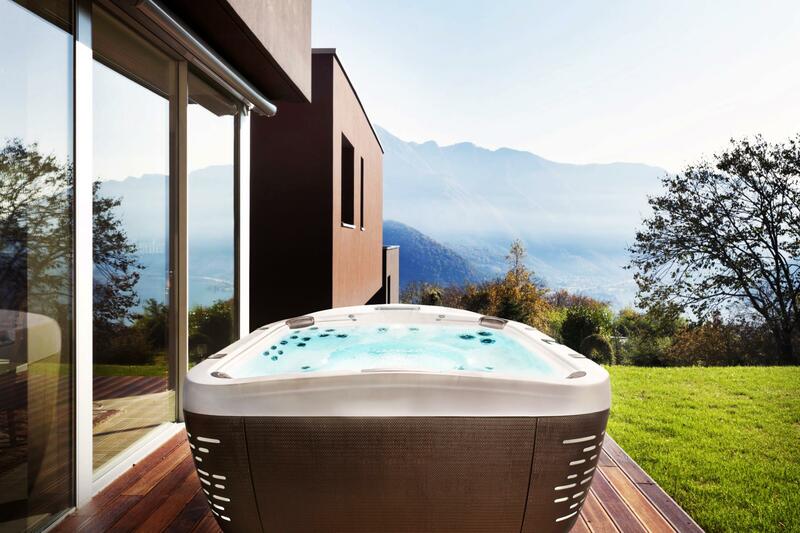 Imagine the difference a Jacuzzi J-300 hot tub will make in your life. 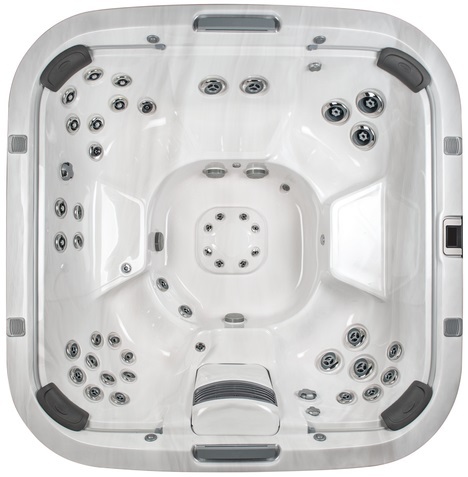 Enjoy a spa-quality massage delivered by the numerous adjustable jets of a Jacuzzi FX10 Therapy Seat. 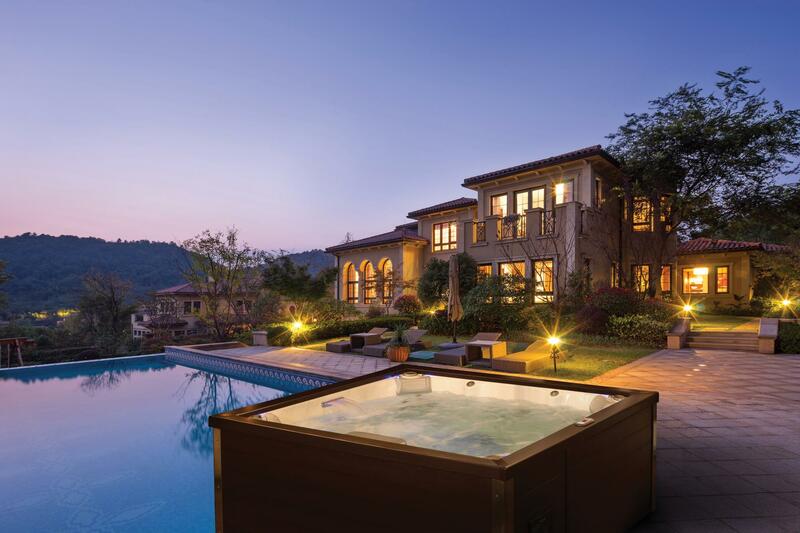 Luxuriate in the unique feeling of water flowing over your shoulders from a Water Rainbow® waterfall. Listen to music generated by high-quality micro-speakers that are an integral part of Jacuzzi’s remarkable new AquaSound™ stereo option. There’s even an auxiliary MP3 jack for your iPOD®. 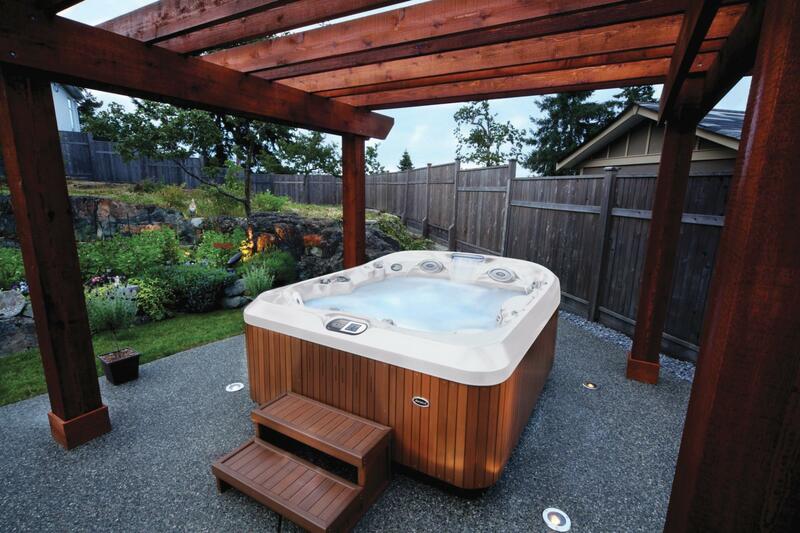 Experience the J-200 Collection of hot tubs that are as stylish as they are affordable. 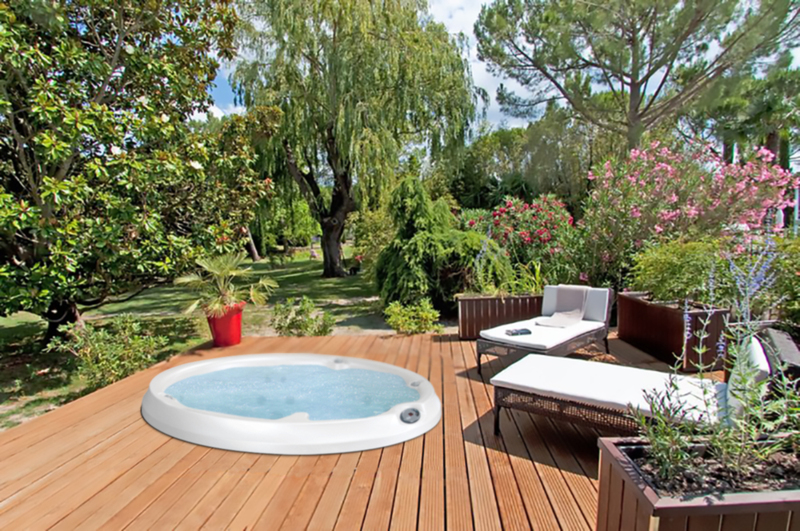 A Jacuzzi J-200 Collection hot tub is the perfect place to relax, rejuvenate and even socialize. Treat yourself to a reinvigorating hydrotherapeutic massage after a long day of work. Indulge and pamper yourself, or enjoy time with your family on the weekend. 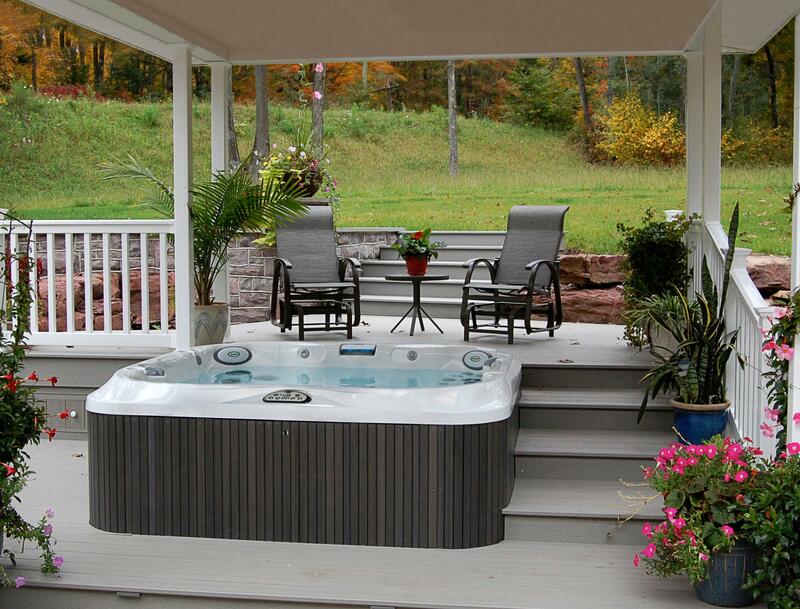 The J-500™ Collection will change the way you see hot tubs. 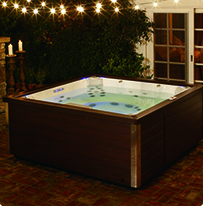 Fiber optic ProEdge™ lighting technology on the inside perimeter and behind dual waterfalls make your hot tub glow. And the weather-proof Curvalux™ exterior skirt that mimics the tight weave of designer outdoor furniture blends seamlessly with your decor. 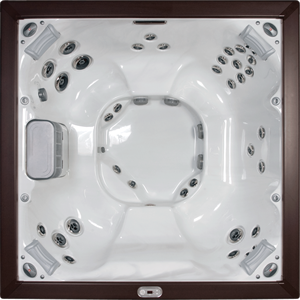 Along with a contemporary silhouette and architectural exterior corner lights, the J-500™ Collection is as much of a design piece as it is a dynamic hydromassage experience. The J-100™ Collection is widely known for its abundance of high-quality features. Each one, designed and manufactured with your best interests in mind. 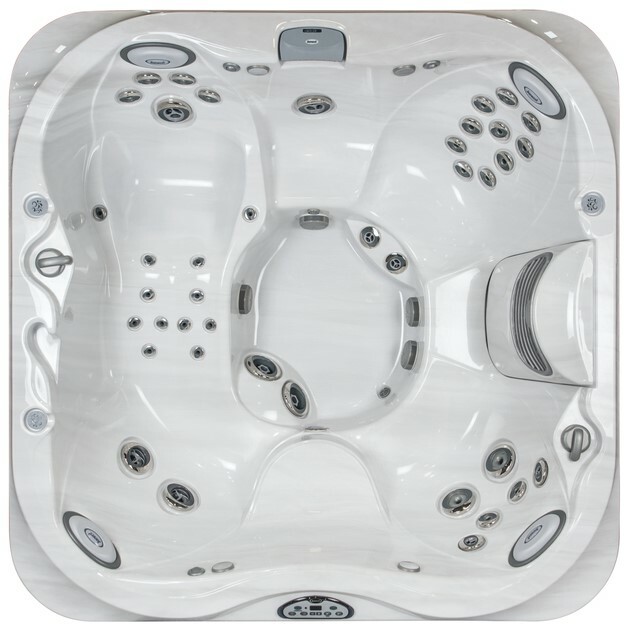 From the powerful hydrotherapy-inducing jets, to the comfortable ergonomic seating, you truly cannot go wrong with a spa from the J-100™ Collection.